Cafe Marie-Jeanne in Chicago’s Humboldt Park neighborhood is fortunate, co-owner Mike Simmons said. 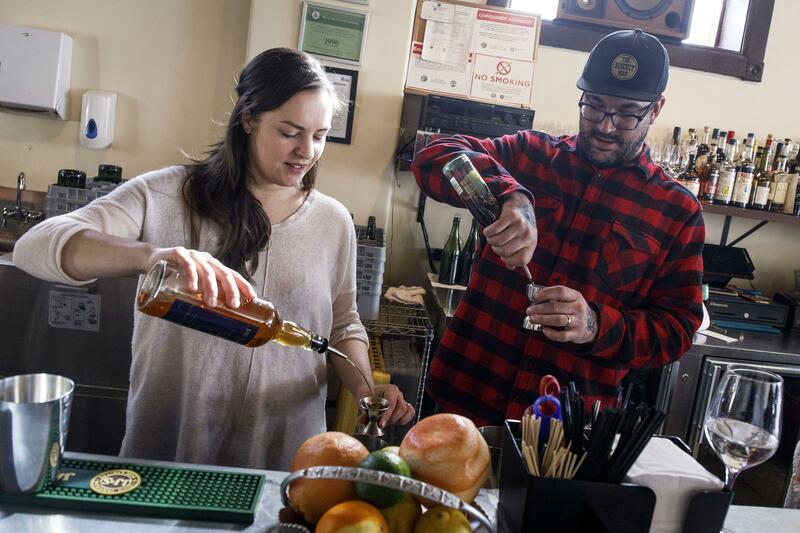 He and his wife, co-owner Valerie Szafranski, haven’t had to deal with any co-worker relationships that have gone wrong since opening the restaurant in January 2016. The cafe has “a very hard-line ‘no’ policy” regarding harassment of any type – among co-workers and from guests. Besides the increasing inquiries regarding love contracts – also called consensual romance in the workplace agreements – Sharon Sellers, president of South Carolina-based consulting firm SLS Consulting, said she has considered ways to alter her training to focus more on dignity and respect in the workplace. It’s important that everyone thinks that they can speak up about an employee being mistreated, Sellers said.